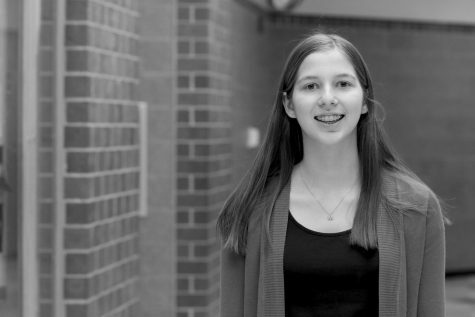 Olivia is a sophomore at Millard West and is starting her first year as a member of the CATalyst staff. She is thrilled to get the opportunity to write for a larger audience. Olivia is also a leadership development officer in Student Council and has a passion for music. Outside of school she enjoys spending time with her family and playing several instruments including piano, guitar and ukulele.